Hospice is not a crisis service for just the last few days of life. 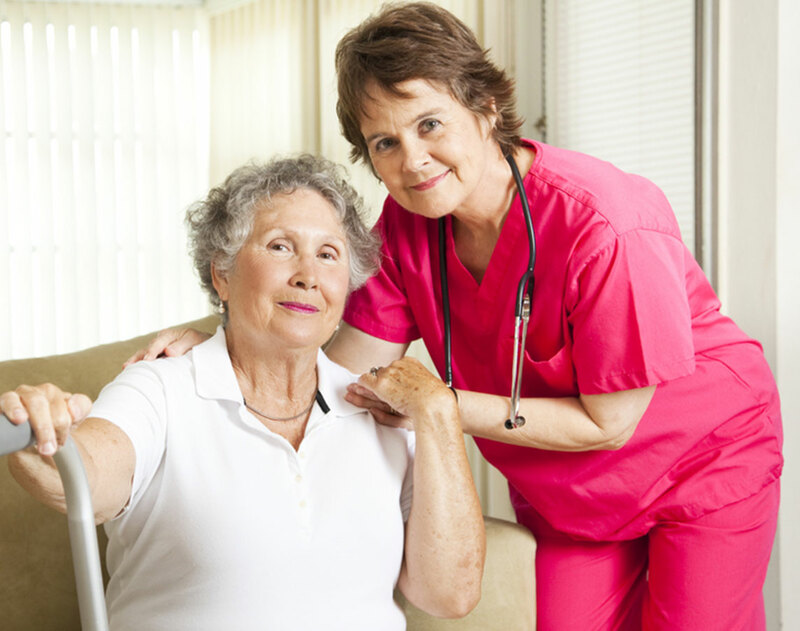 It is a program designed to care for the patient and family during the last months of life. 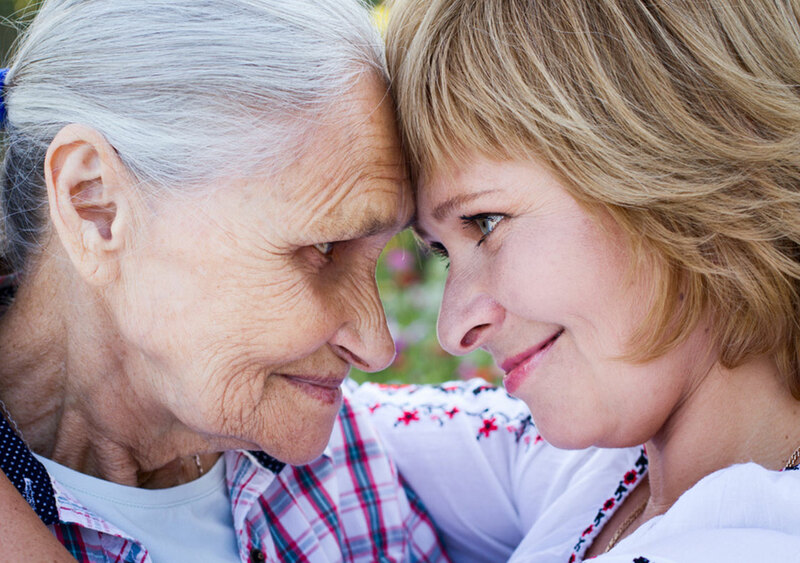 An early hospice admission allows both patient and family to receive the full benefit of hospice services. Additionally, when pain and other symptoms are effectively controlled, people not only feel better, they have a potential to live longer. See below for the benefits of choosing hospice earlier in the disease progression. Early Admission to hospice allows patients and families to build longer relationships and improve overall care for the body, mind and spirit. Many Hospice satisfaction surveys, show that an overwhelming majority of patients and caregivers indicate that they would have liked to have been referred to hospice earlier.